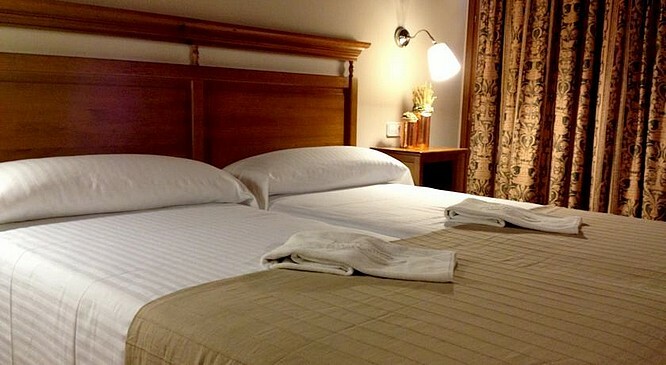 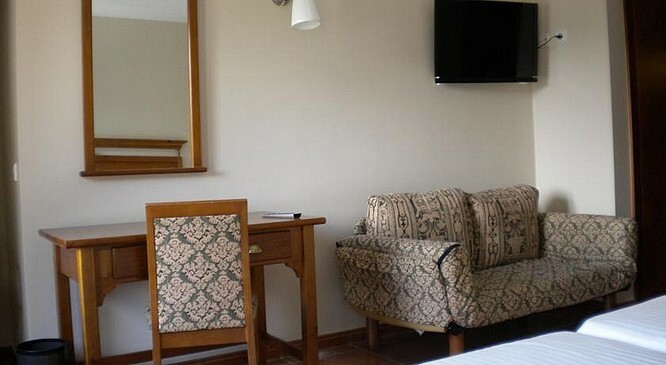 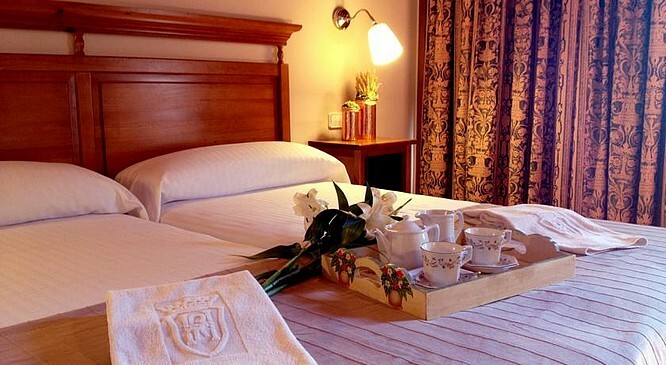 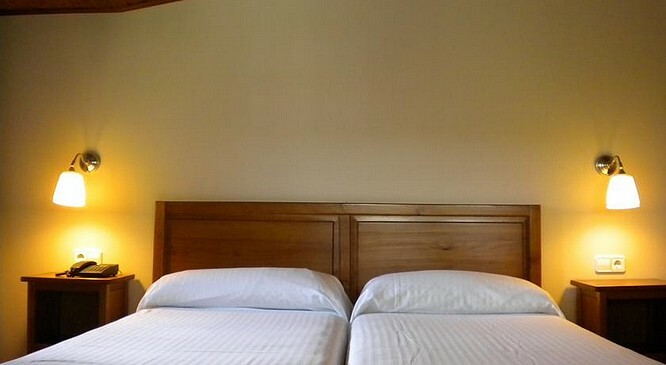 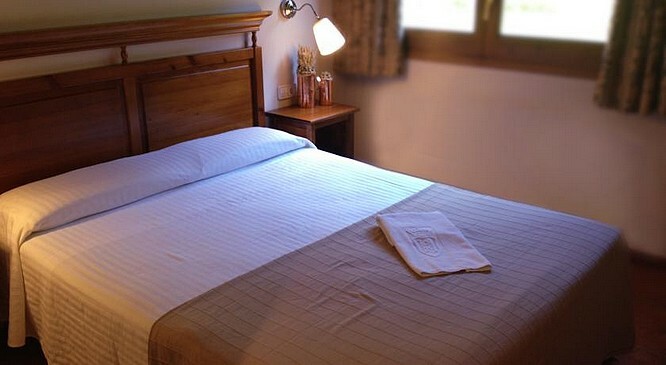 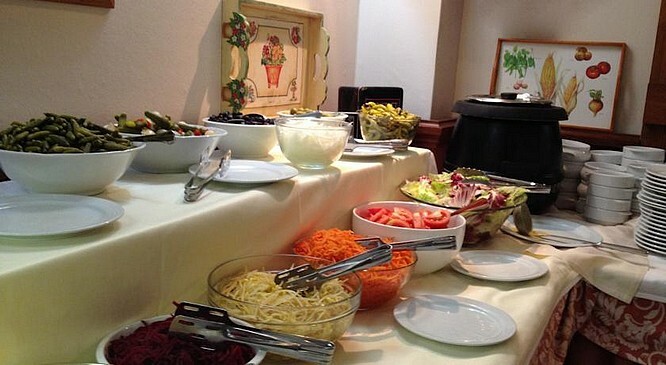 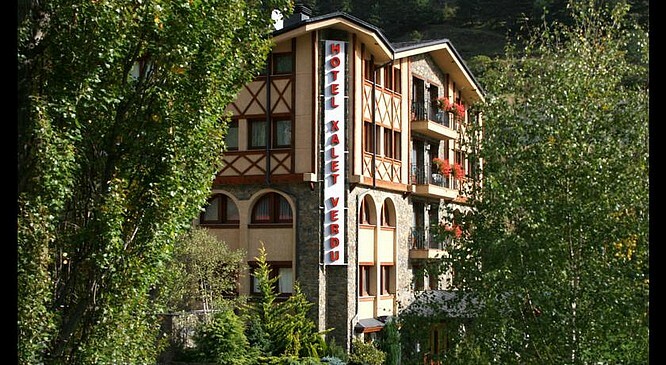 • Located in the picturesque village of Arinsal, the Xalet Verdu Hotel offers you the pleasure of a family hotel in a warm-hearted ambience. 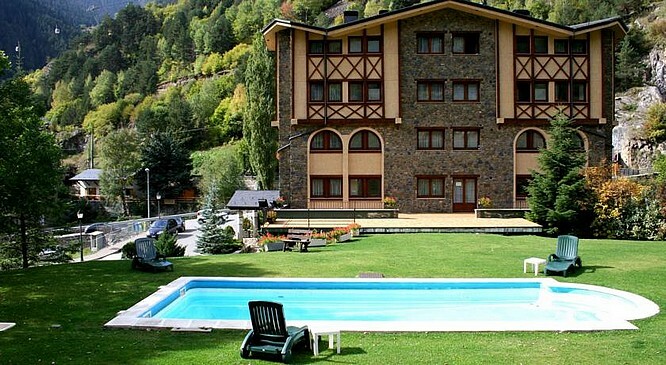 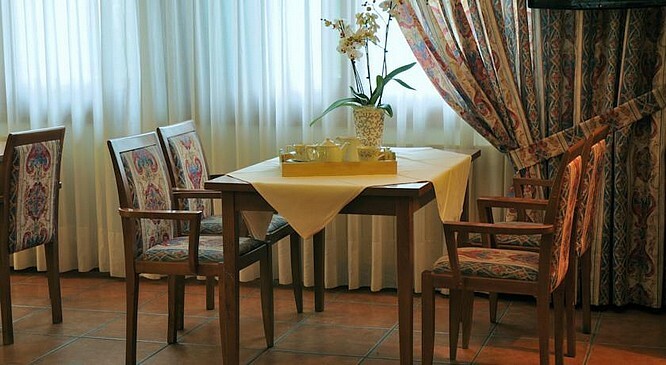 • It has a nice garden with heated swimming pool, perfect for the warm summer days. 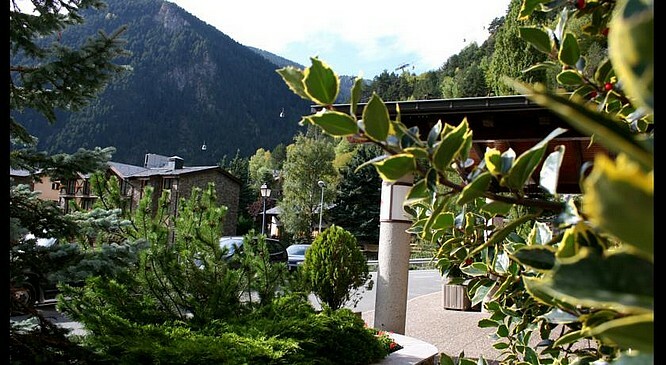 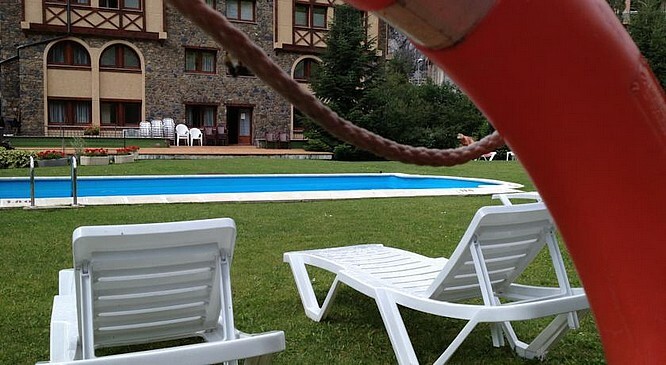 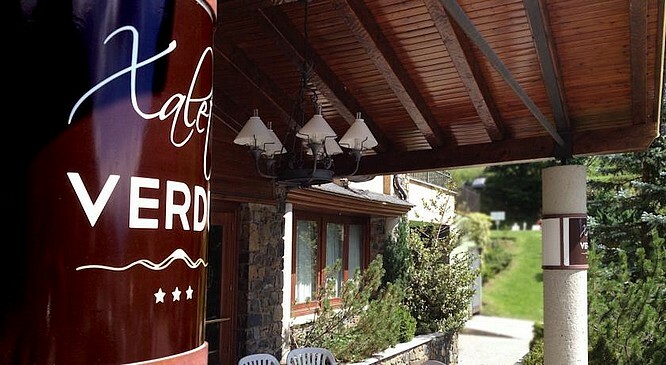 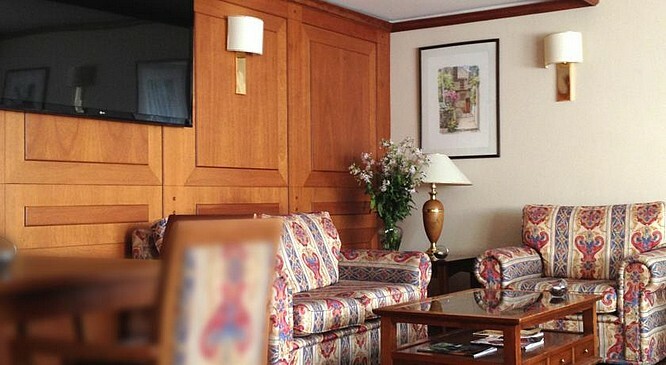 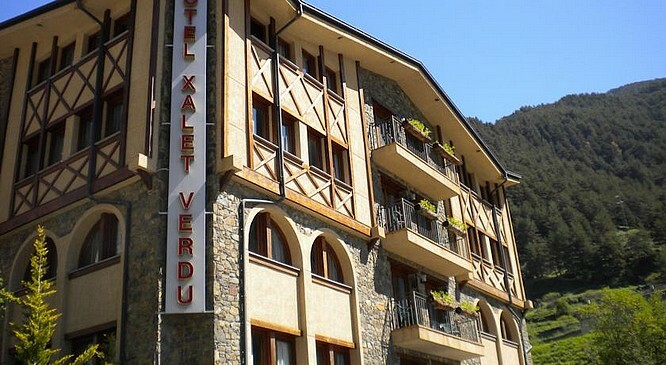 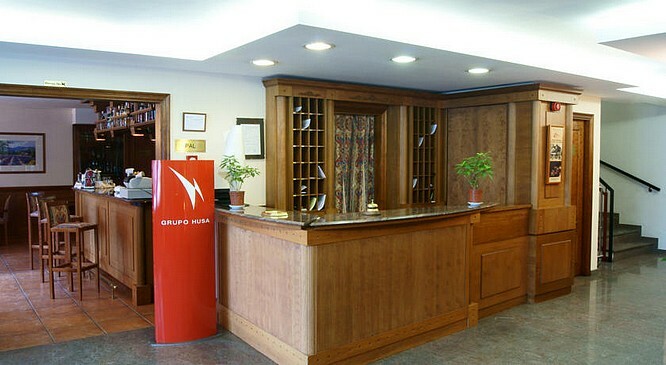 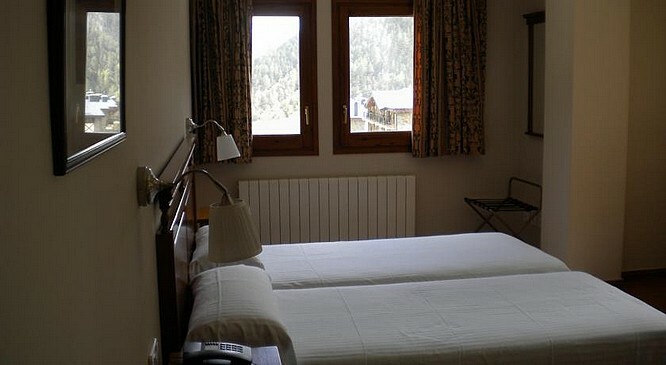 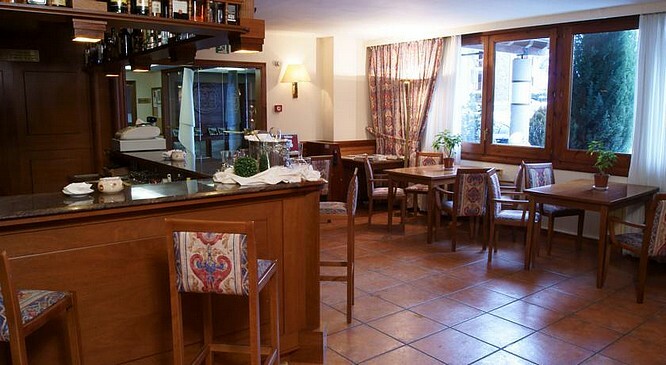 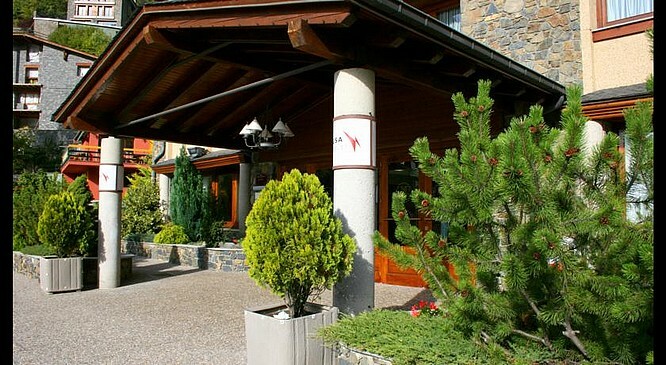 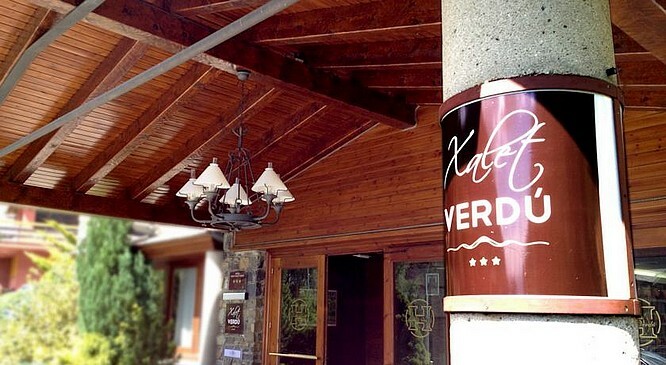 • The Xalet Verdu Hotel is located at 200 mts from the gondola to Arinsal (Vallnord) ski resort where you can do most of winter sports activities, and at 15 mts from Andorra la Vella shopping center..
• His fantastic situation allows you to organize mountain's activities in spring, in summer, or in autumn. 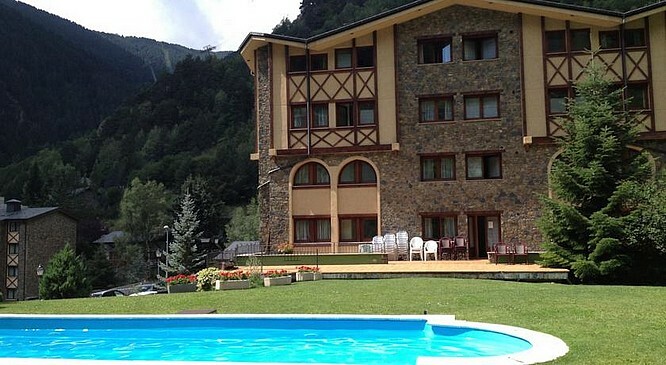 52 rooms with mountain view, full equiped bathrooms, Satellite TV, international channels, reading room, garage and private parking.